LA CoMotion was a multi-day event in the downtown Los Angeles Arts District. The overarching theme of the event is mobility and making it easier and more affordable for people to access. The majority of solutions involve batteries and charging concepts. However, some other aspects of mobility were shown. 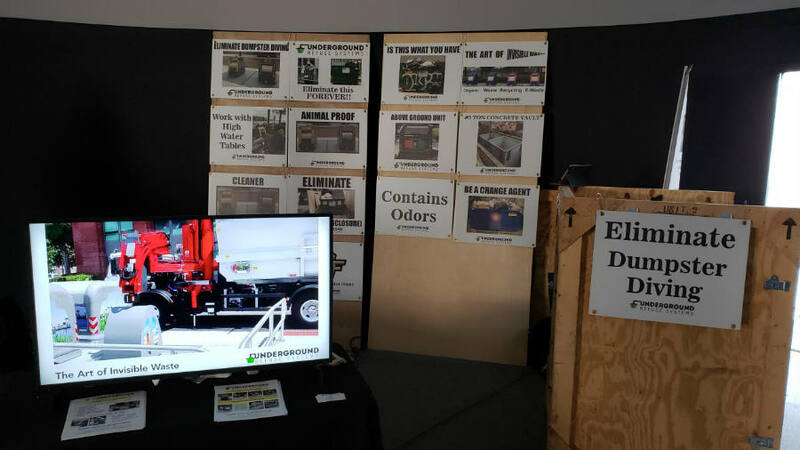 Examples included a Formula E race car, underground waste management systems, and software that will enable vehicles to communicate with “smart city” grids and other vehicles on the road. LA CoMotion brought together the leaders in the mobility space to share ideas and see what others are developing around movement. Shared mobility is a topic that is heard often and in great detail at LA CoMotion. And, it means different things to different groups of people. Some view this as an Uber or Lyft solution while others view this as vehicles that are not owned at all. This no vehicle ownership concept is shared, on-demand vehicles that people can “order” as needed. There certainly was a wide spectrum of ideas around mobility presented at LA CoMotion. The concept of a “sharing society” goes back to the earliest of times with clothes, tools, monies, etc. being shared among family members and close knit groups. A more modern concept of shared mobility is public transportation – buses, light rail, subways, and trains. Sharing is about convenience, cost, and re-purposing, so shared mobility is not really a foreign concept coming from the historical sharing society perspective. However, LA CoMotion wasn’t just about high level mobility options. There were some displays that showed what the future looks like right now! ABB Formula E, the global, all electric, FIA sanctioned, open wheel racing series was represented at LA CoMotion. Dragon racing had a Formula E season 3 livery on-site at the event in the Arts District downtown Los Angeles. Formula E and all the teams involved are pushing battery technology and electric power unit development to the max racing in this world class series. Not only are electric power units being developed for the racing world, but they are also being integrated into recreational life. Bosch is involved with lots of different facets of industry. So, it’s no surprise to see Bosch working with Raleigh, an industry leading bicycle manufacturer, to produce high-performance, electric powered mountain bikes. And, there is even an electric mountain bike race in Monterey, California at the Sea Otter Classic. Spencer Powlison of Velo News writes an account of his experience at the e-MTB race. Electric bicycles were introduced to many attendees of the show this year. 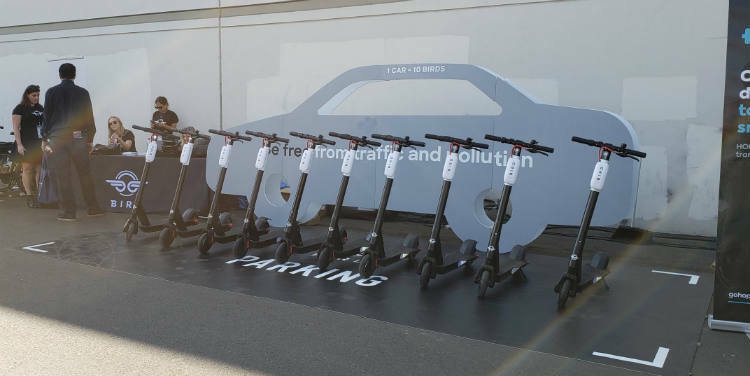 However, a speaker on one of the mobility panels mentioned that last year no electric scooter manufacturers were represented at LA CoMotion. In contrast, this year that is almost all the vendor booths that could be seen at the LACOMO18. 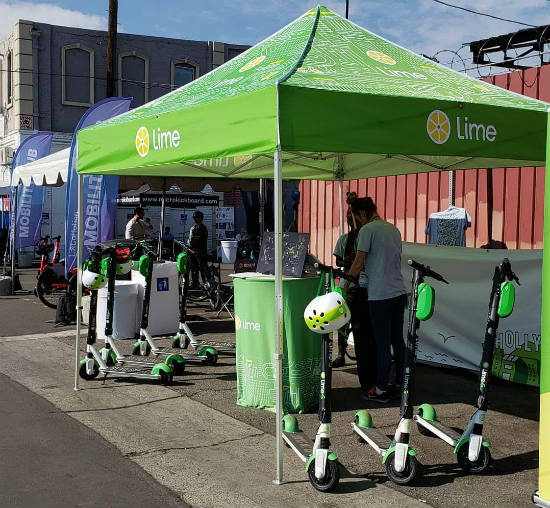 Lime and Bird were two big scooter brands that were offering information and test rides. Also, mobility can include the things that get in the way of vehicle and pedestrian traffic. Items like trash cans, dumpsters, and refuse collection vessels can clog up thoroughfares and prevent the efficient flow of traffic. Underground Refuse Systems has adopted trash management techniques long used in European cities. They use receptacles buried underground and specially modified trash collection vehicles to help lessen the eyesore of trash bins. This subsequently secures the receptacles from pilfering and speeds up collection times of trash routes. The receptacles are also “smart” and can let workers know when it is time to empty or if there is a problem with the trash receptacle. Future mobility solutions will look at concepts other than vehicles. Modern mobility will be driven by electric power units. 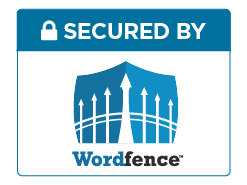 This will be seen in public transport, cars and trucks, along with personal transportation modes like bicycles and scooters. These innovations will soon be seen in every day commutes as vehicle batteries and components evolve through things like Formula E and electric rally cars. 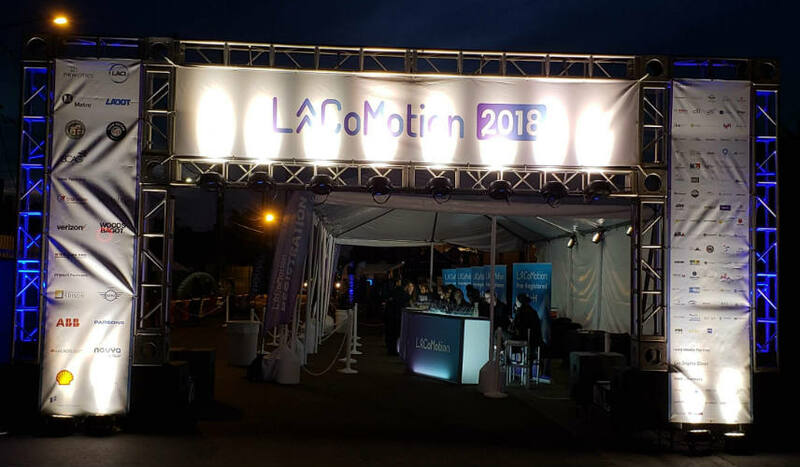 There was a long row of mobility vendors and sponsors at LA CoMotion 2018. Looking over the vendors at the conference, it certainly looks like electric scooters, bicycles, and skateboards will be in the forefront of shared mobility. As mobility options are explored and efforts like Formula E are pursued, a world of innovative options will be available. And, with incorporating ideas of efficient refuse management and seamless communication between moving objects, it will be amazing to see how future concepts will impact future mobility.